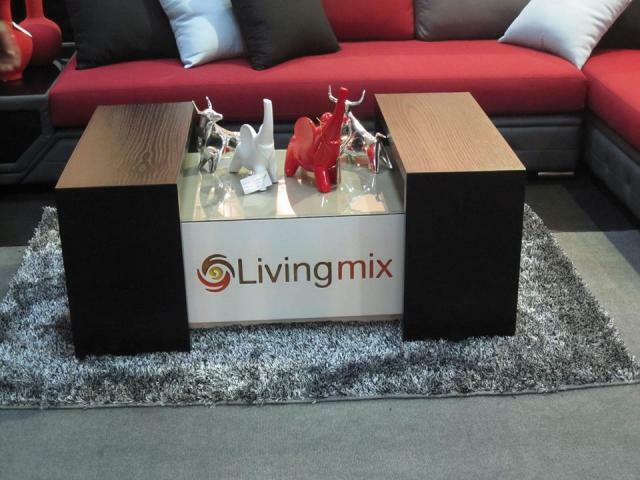 LIVING MIX started as small showroom in the neighborhood of Nasr City in 2004. Living Mix Professional team make the process of furnishing home pleasure and peace of mind. "We still have ambitions Without Borders"